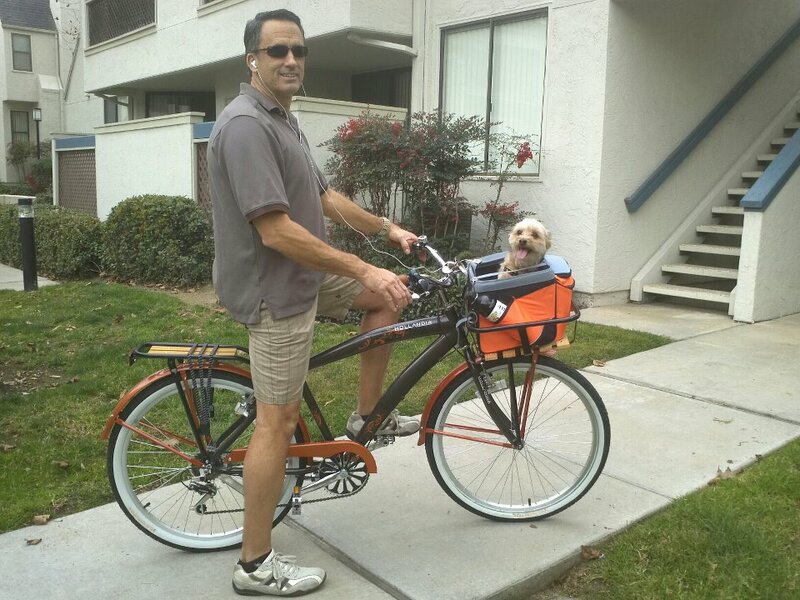 We are a 501 (c) (3) non-profit organization dedicated to helping Yorkies that have been used and discarded to recover their sense of safety and belonging. We are a volunteer only rescue organization. 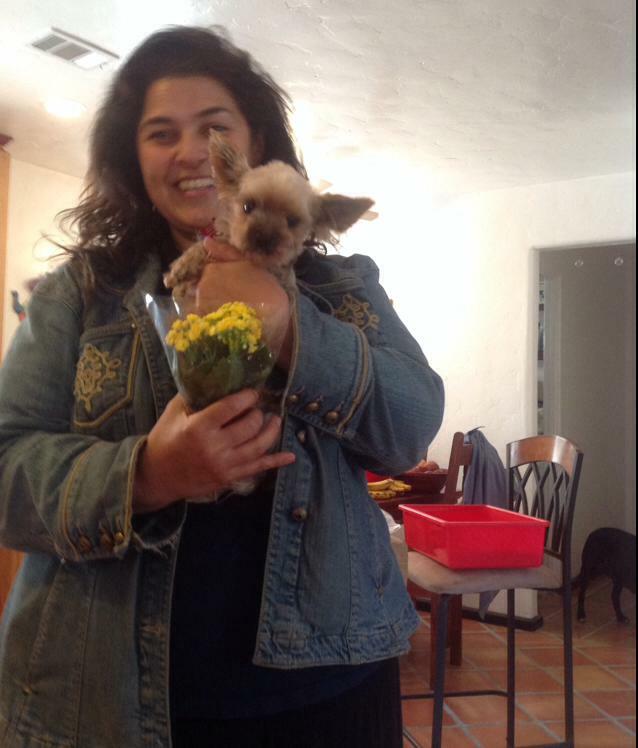 100% of all donations go toward the medical needs and rehabilitation of the Yorkies we rescue. 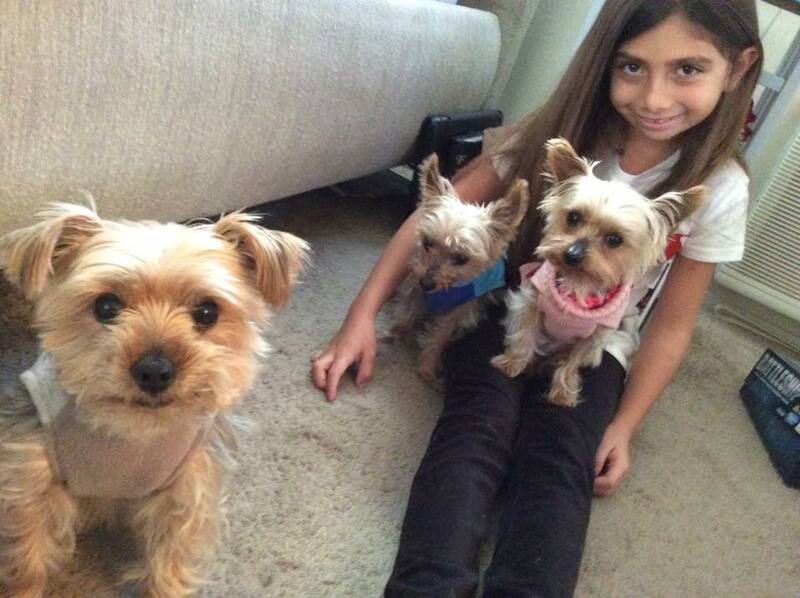 The perception that most people have of Yorkshire Terriers is that they are a blessed breed. 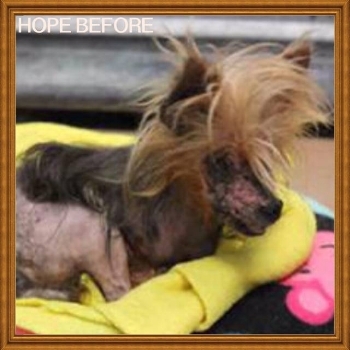 At Yorkie Rescue of America, we deal with the reality of these exploited animals. Our mission is to rescue Yorkies that are in dire need, most of whom are considered a lost cause by other animal welfare organizations. We are truly their last chance at life. 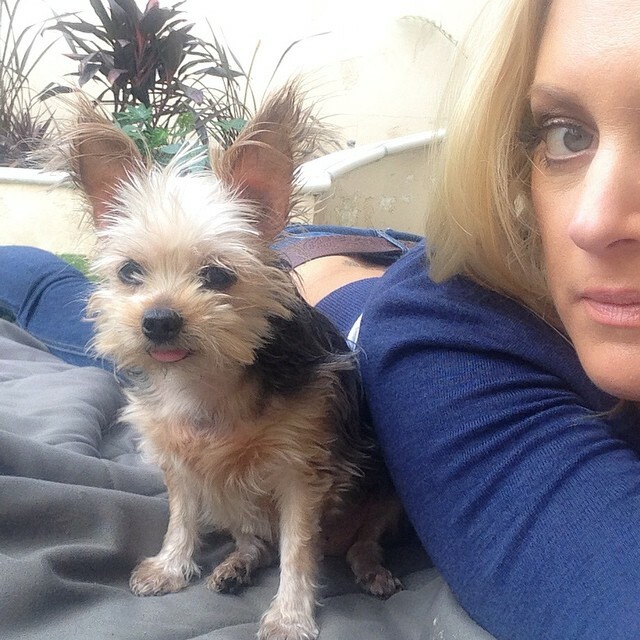 It is certainly easier to take in puppies and young adoptable dogs, but that’s not who we are. 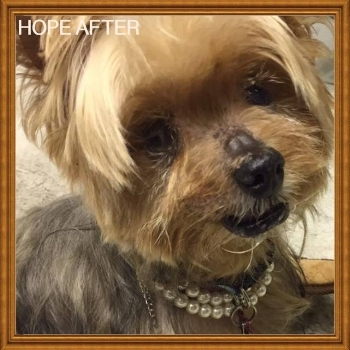 Our mission is to come to the aid of those Yorkies that require extensive medical care and intensive rehabilitation through our dedicated and highly knowledgeable foster network. 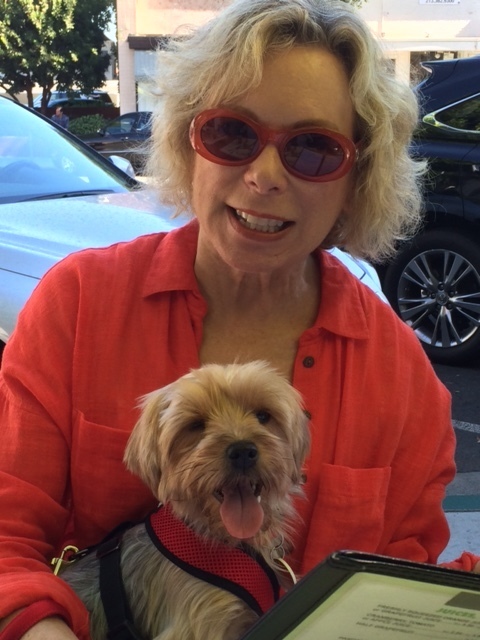 When Yorkie Rescue of America accepts a rescue, our commitment is for that dog’s life. 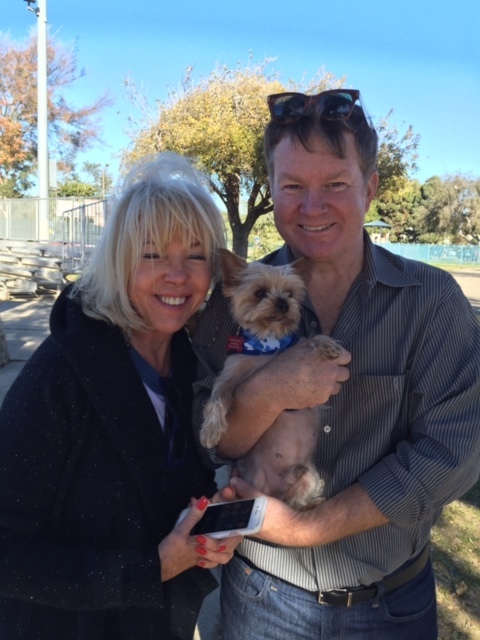 Our goal is always to find our animals a loving forever home, but in the event that doesn’t happen for a particular Yorkie, they will live out their lives with us. They give so much and ask so little. Please help us to help them! 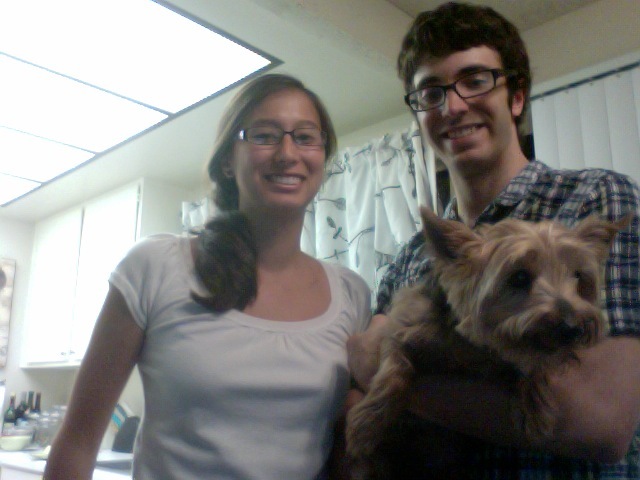 Some of Our Happy Yorkie Adopters! 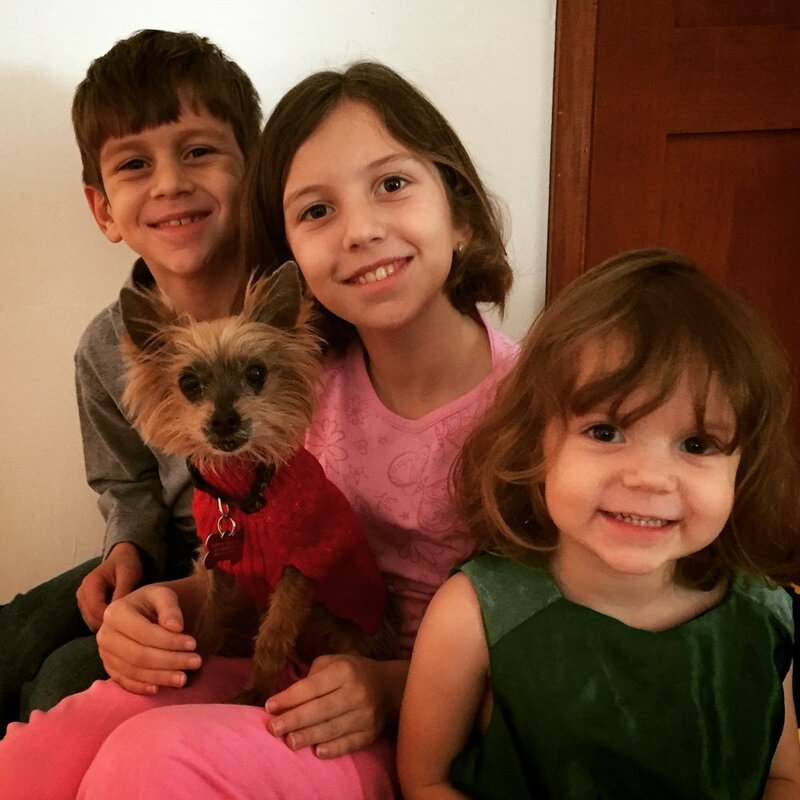 Yorkie Rescue of America is currently looking for foster homes. Foster homes provide us with the opportunity to get to know our dogs before we place them in permanent homes. It provides us with the opportunity to rehabilitate, train and socialize our dogs prior to being adopted into their forever home. 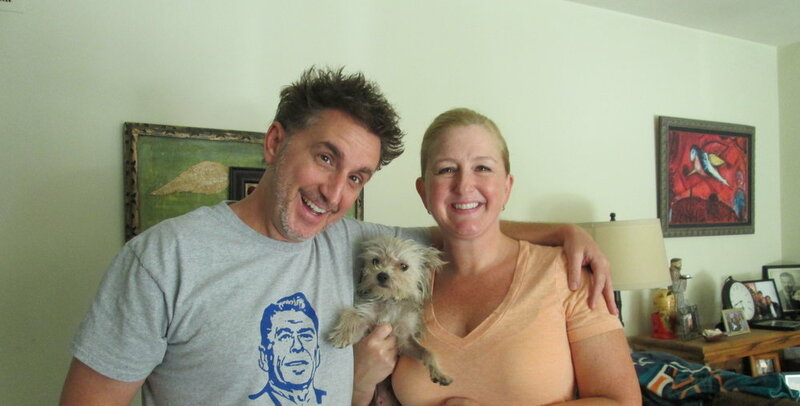 Fostering can be a great way to volunteer and help the dogs. 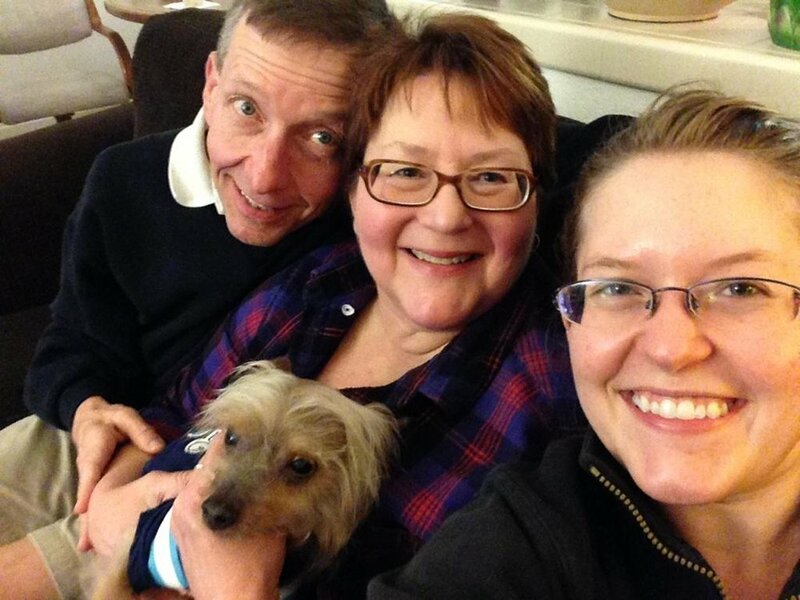 Foster Families are essential in the rescue process. Without you, we couldn’t save that life Fostering can also be a lot of work, but totally worth it when you see the joy on the faces of their adopter when they are ready to go home! 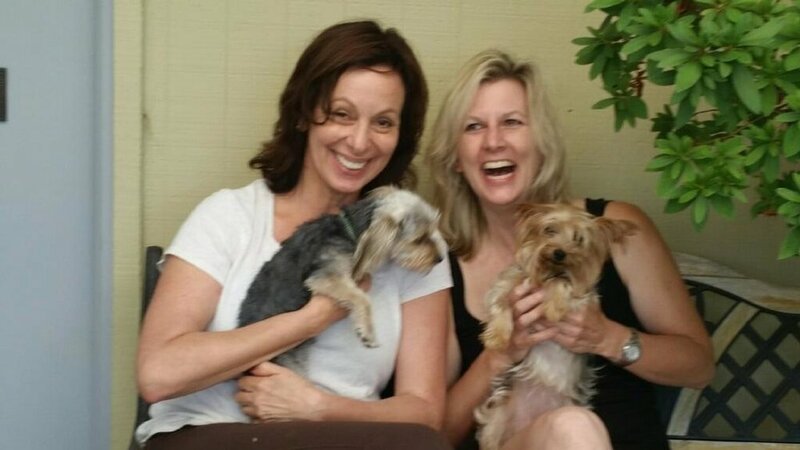 At Yorkie Rescue of America we know how difficult it can be to find a new home for your pet. We understand the mental and emotional challenges of letting go of a loved one. When you surrender your pet to a shelter, the dog faces illness and trauma. 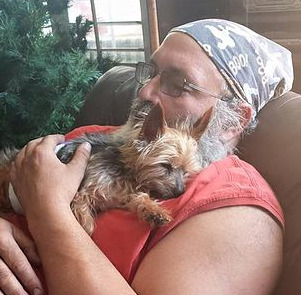 If you need to surrender your pet coming to Yorkie Rescue of America is the RIGHT thing to do.